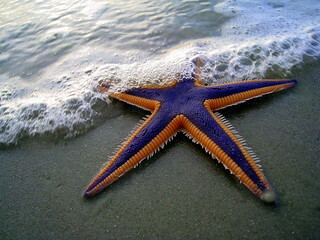 A foreign woman ran up to me and put it in my hand and said "Here you go, starfish, be happy! be smiley!" This is the Royal Starfish.